Electronic Commerce, generally referred as eCommerce, is one of the fastest growing technologies. It helps massively in increasing sales. The eCommerce websites are mainly built for commercial purpose and it reaches all the places where your stores cannot reach. It makes purchase easy for customers as it can be accessed from anywhere over the Internet and helps you to deliver the goods to their doorstep. Developing eCommerce sites are not as same as developing any other kind of websites because it has to deal with customer’s bank details, credit cards, and some other sensitive information. It also needs continuous maintenance and update. 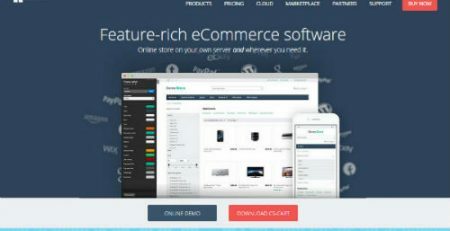 If you are a dealer or retailer, looking to hire an eCommerce website developer for your products there are some critical aspects you need to consider before hiring eCommerce website developer. There are several eCommerce services are available for retail and marketing services. Choose the service that best matches your need and build your website according to that. Check for different types of payment Gateway integration they can do for you. 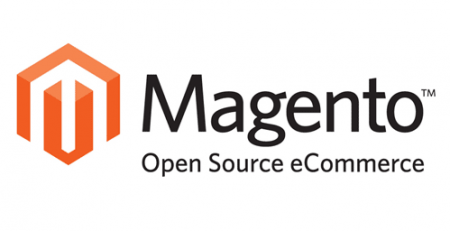 There are different technologies in building eCommerce websites like magneto, tell the eCommerce website developer about your requirements and ask for suggestion to increase sale. Increasing traffic is more important. So check for the services like online marketing, Search Engine Optimization (SEO) they can provide for you. You cannot expect all customers to use the same browser. So ask about the compatibility of the website with different browsers. If you are not technically sound you may have problems in updating product details at least for the first few times, check if they can provide 24/7 customer support for you. Social media marketing is more important for the eCommerce website. It would be better if the same website developer can provide you this. 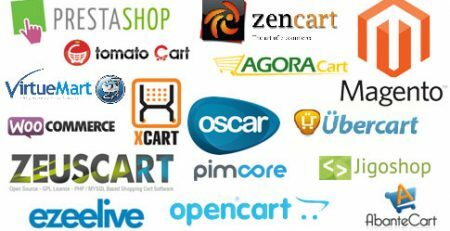 The most important parts of the eCommerce websites are pictures of the product and payment gateway, especially in the retail services. The web designer can help you increase your sales by providing better technology to have clear and high-quality pictures. When you want to deliver your products worldwide, hosting your website on clouds will help you better. 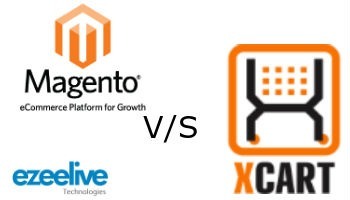 Ask your eCommerce website developer about the website hosting services they provide. Though you want your website to be technically hi-fi, go for easy and user-friendly navigations. To make the better experience for the user and make them come back again and again. 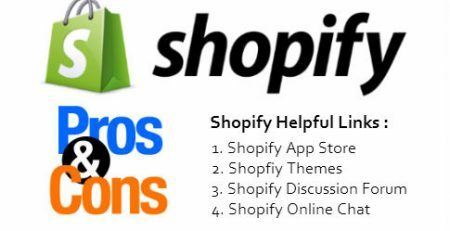 You may think to have a checklist with all the above-mentioned qualities to examine various companies before hiring an eCommerce web developer. There is an eCommerce website design company in Mumbai who can fulfill all your above-mentioned requirements and can even provide more and better services than you can imagine. If you are thinking that eCommerce website design and development would be costly, they can provide you all the services at affordable price. 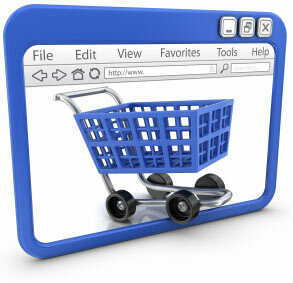 The team is called ‘Ezeelive Technologies’, the leading eCommerce website designer in Mumbai. Through their great SEO services, your eCommerce website will earn traffic on various search engines. By providing various types of payment gateway integration they make the payment easy for your customer. As the team has worked for various countries customers around the world they have good experience in different views and provide you a customized one to satisfy all your customers. They can also provide you online marketing services, much needed for an eCommerce site. 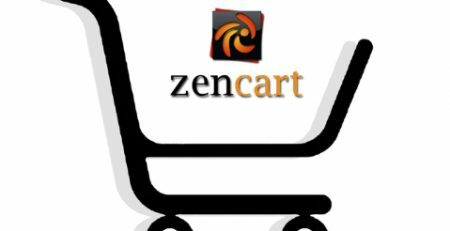 Ezeelive Technologies is a leading E-commerce Website Development in Mumbai, We have expert eCommerce Development Team in Custom eCommerce Development in Core PHP or Framework, Magento, Prestashop, CS-Cart, X Cart, Open Cart, 3d Cart, Zen Cart, Bigcommerce, Oscommerce etc. 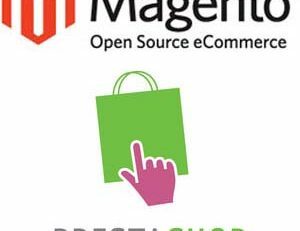 Ezeelive Technologies India is a professional ecommerce website development in mumbai, expert team in Magento, Prestashop, CS Cart, Open Cart, Zen Cart. 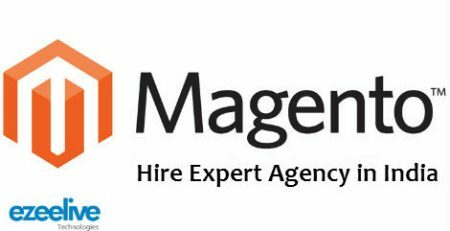 Top 8 Magento Tips – how hire best magento expert for ecommerce website?